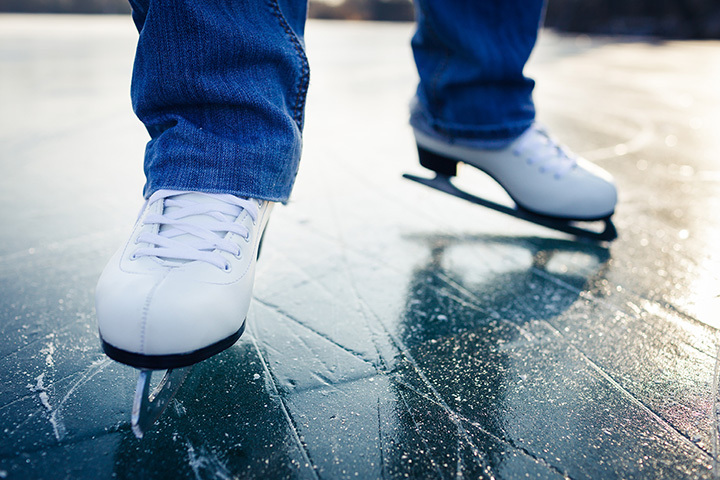 Ice skating rinks around Southwest Ranches, FL. 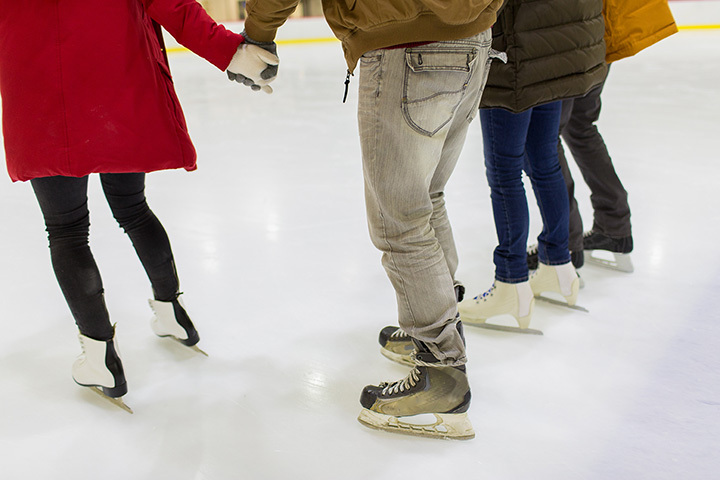 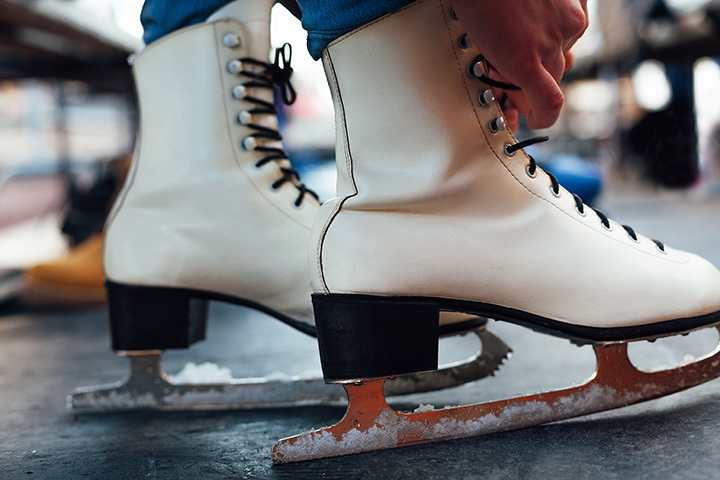 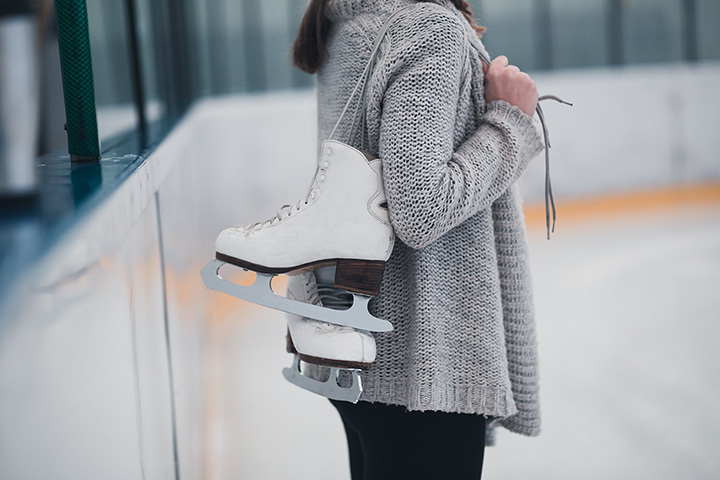 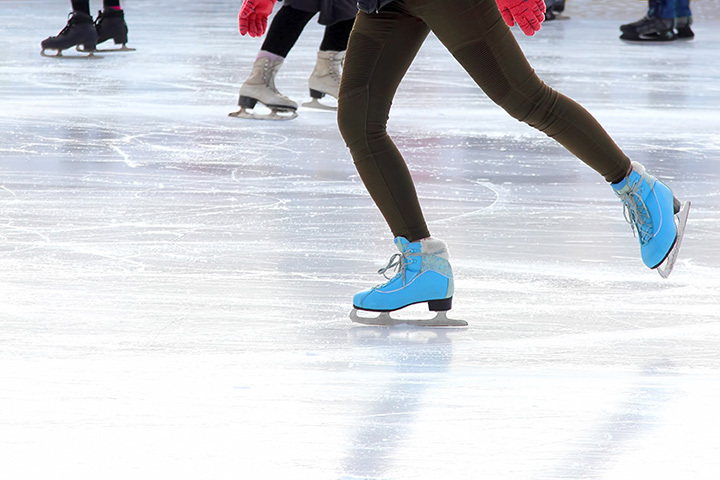 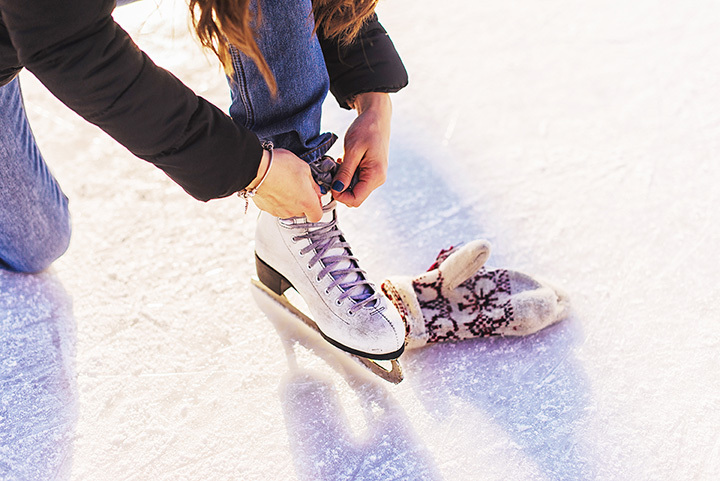 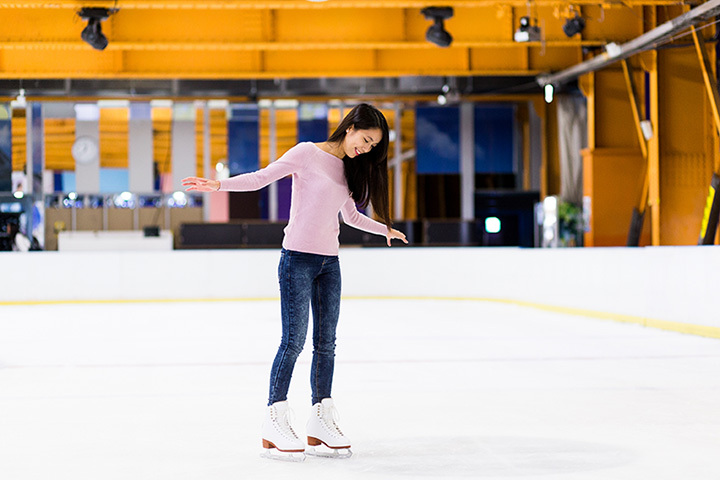 Find the best ice skating rinks with our Florida ice skating guide! 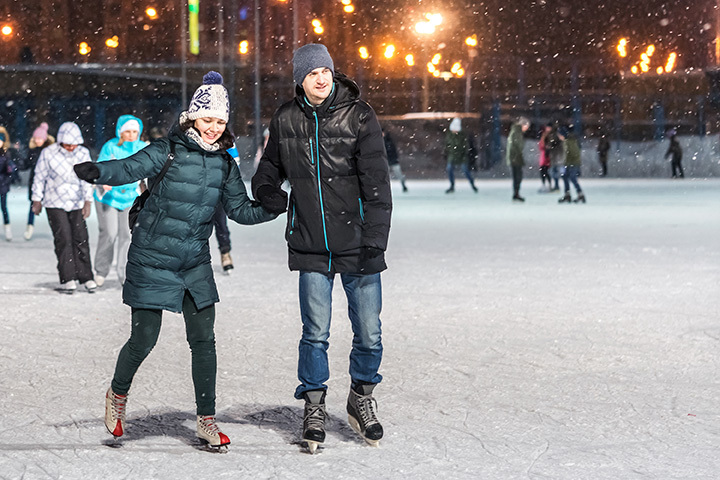 Florida Ice Skating Rinks Near You!